Add one more project to the growing list of movies about Houdini currently in development in Hollywood. 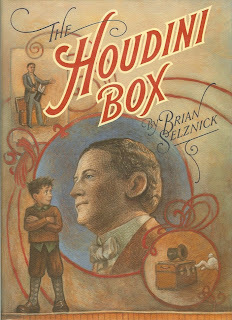 Variety reports today that 20th Century Fox-based Chernin Entertainment has purchased the film rights to Brian Selznick's The Houdini Box. First published in 1991, The Houdini Box tells the story of an aspiring young magician who meets Houdini at a train station. 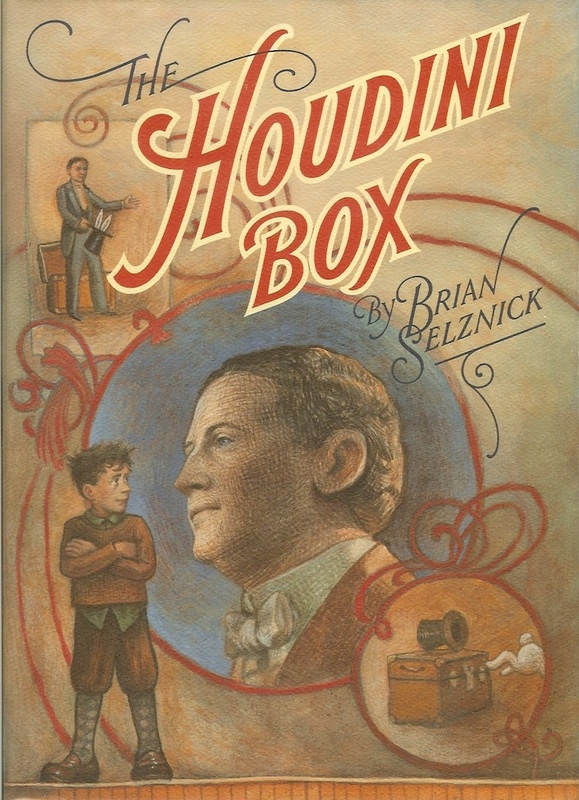 The boy receives a letter inviting him to Houdini's house -- only to discover that Houdini died that day and left him a mysterious, locked box. The Houdini Box was recently adapted into a successful stage play by the Chicago Children's Theater. Last year saw the release of a 3D film version of Selznick's The Invention of Hugo Cabret. Chernin Entertainment produced Rise of the Planet of the Apes (the best movie of that year, IMHO) as well as the TV series Terra Nova.